A mix of rain and snow will develop late Tuesday night from south to north with most locations receiving a mix by Wednesday morning’s rush hour. The mix will change over to heavy, wet snow for most locations on Wednesday afternoon. Snow will continue through the evening, tapering off and ending before midnight. The recent warm ground, mild temperatures and relatively higher November sun angle will likely cut down on some of the snowfall potential that the forecast models are depicting. Heavy, wet snow will begin accumulating during the mid to late morning hours especially west of interstate 95 as temperatures should begin to drop from the middle 30s into the lower 30s.Temperatures should cool to near freezing Wednesday afternoon when snow will likely start to stick on untreated roadways. 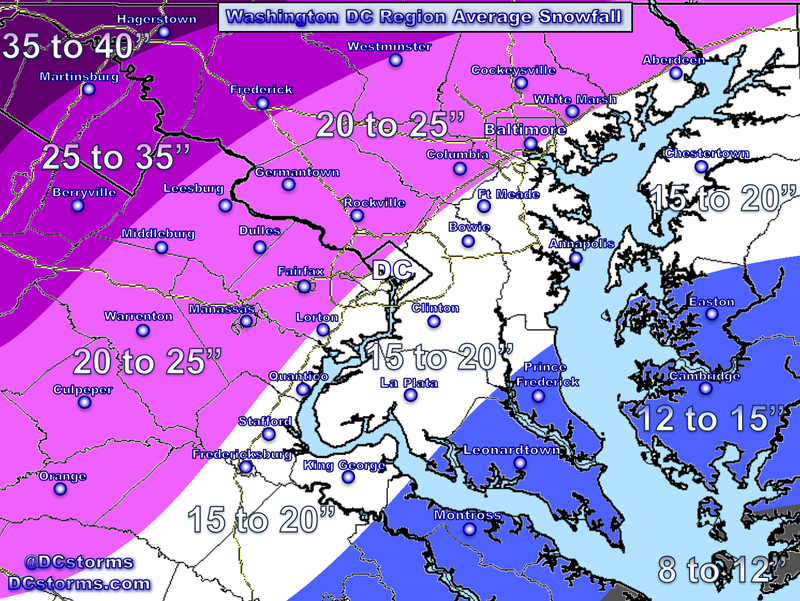 Using a blend of the models, the northern and western suburbs could pick up 3 to 6″ with 2 to 4″ falling across the interstate 95 corridor. Further east where the mix of rain and snow holds on longer, 1 to 3″ of snow is likely on grassy surfaces. 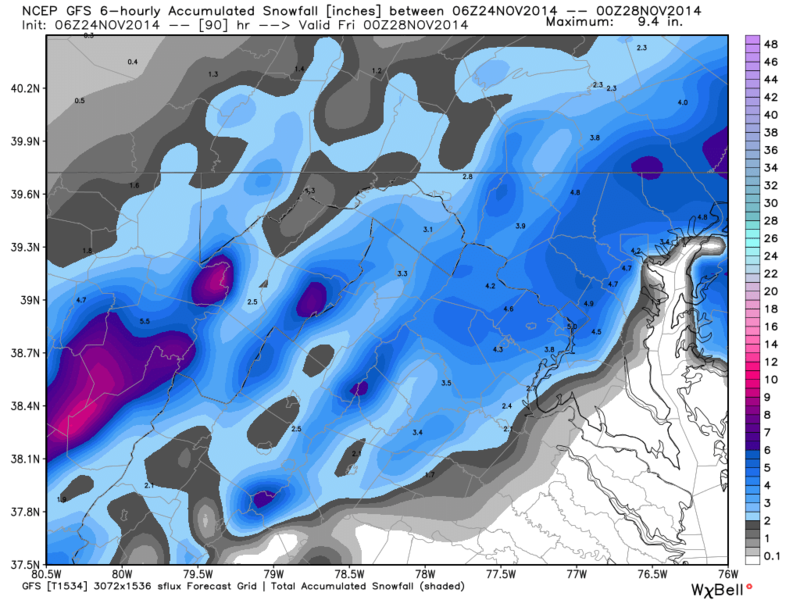 The higher elevations of Loudoun and Montgomery counties as well as the mountains could receive over 6″ of snow. This could be one of those storms where National Airport gets 2″ of snow while Falls Church and Tyson’s Corner pick up 4″ or more. Location will be key. 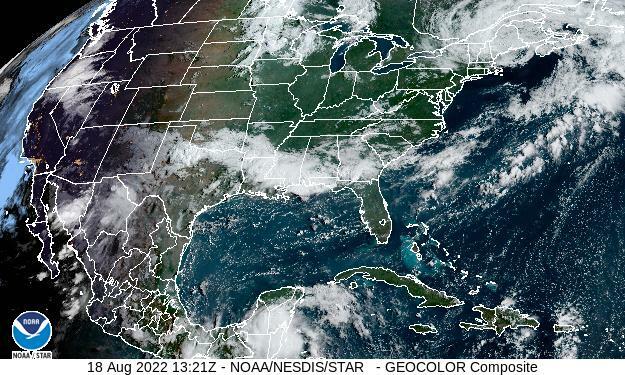 We are still 48 hours ahead of a coastal storm that hasn’t even developed yet. Bottom line: Track, intensity and eventual speed of this coastal storm can greatly increase or decrease accumulations across the immediate Washington Area. This system will have a high impact on travel on Wednesday. Stay tuned for updates. Previous Post Previous post:The Nightmare Before Thanksgiving? 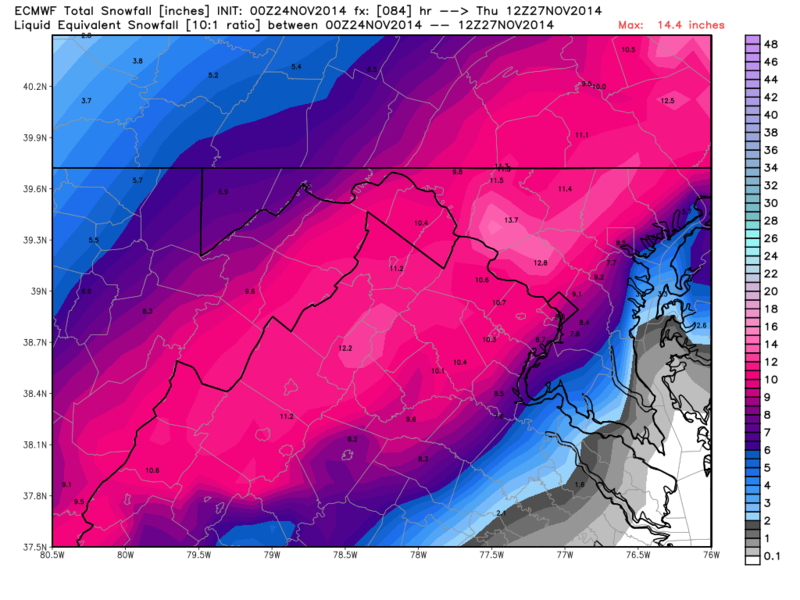 Odds are Increasing of a Major Snowstorm impacting the DC Area on Wednesday. Yes, the point was that it is still higher than say December 21st (Winter Solstice). The sun is relatively low in the sky this time of year so you’re wrong on that point. I think you were wise to pare down the model generated totals. 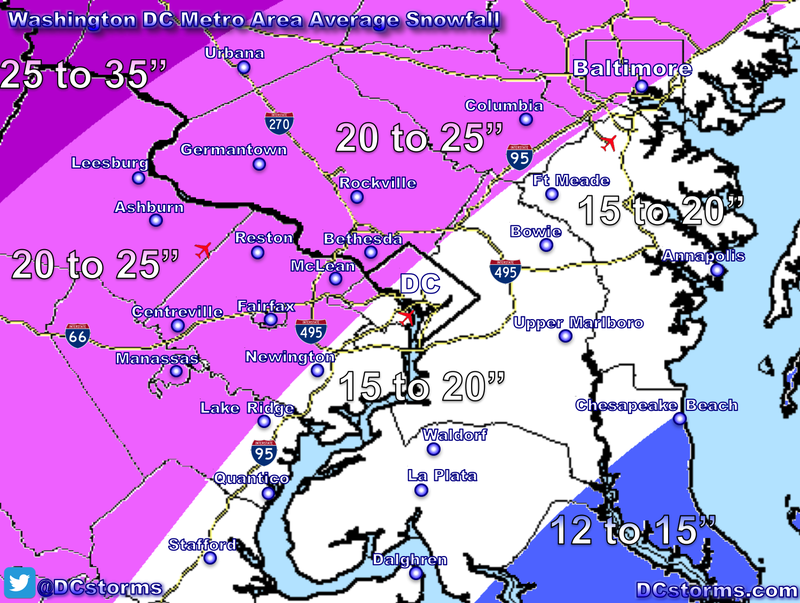 My forecast is a little higher than yours, 2-4″ for eastern suburbs and National Airport, 3-6″ in immediate DC area and 5-8″ in western suburbs. Those figures are on grass, as road totals wil be signficantly less. Of course, always subject to change.